Pre-order Dedicated now at carlyraejepsen.lnk.to/Dedicated. A Target CD deluxe version of Dedicated will feature two exclusive tracks. Pre-order the Target cd now at Target stores or online at Target.com. Jepsen’s 2015 album E*MO*TION, earned a host of rave reviews with several outlets – including TIME, Entertainment Weekly, Pitchfork, People, Stereogum, Vulture, Complex, and Noisey- declaring it the pop album of 2015. The set featured the platinum selling single “I Really Like You.” One year later Jepsen released E*MO*TION Side B as a gift to her fans and saw it immediately rise to the iTunes Top 10 . E*MO*TION followed the release of Jepsen’s U.S. debut album Kiss featuring the blockbuster break-out hit “Call Me Maybe” which climbed to #1 on the iTunes Singles charts in over 47 countries, has sold over 20 million singles worldwide and is certified Diamond in the United States. It earned Jepsen 2012 Grammy nominations for Best Pop Solo Performance and Song of the Year. Jepsen released “Party For One” in the fall of 2018 and “Now That I Found You” and “No Drug Like Me” this past February. Tickets are on sale now for Jepsen’s U.S. Dedicated Tour. Complete list of tour dates is below. Visit www.carlyraemusic.com to purchase tickets. This entry was posted in Uncategorized and tagged 360, 360 Magazine, album, apple music, Carly Rae Jepsen, Dedicated Tour, emotion, iTunes, Julien, Madison Smushkevich, spotify, tour, tour dates, Vaughn Lowery, vevo, YouTube on April 21, 2019 by wp360mag. 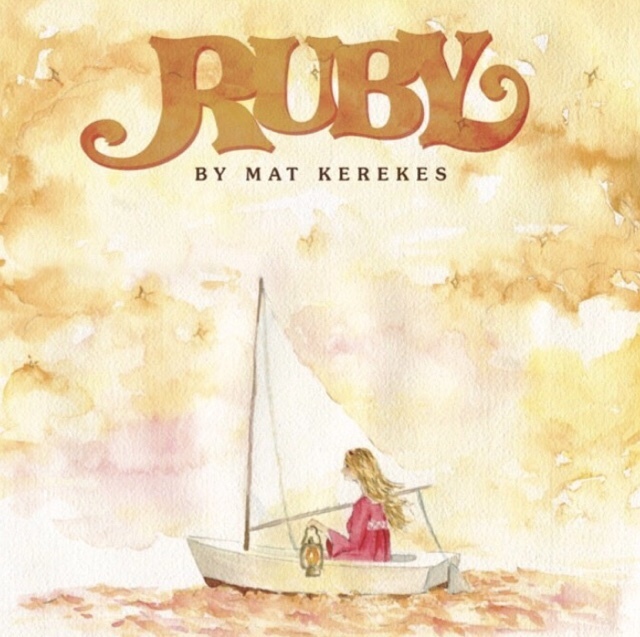 Toledo, OH singer-songwriter Mat Kerekes has released his new album Ruby, via Black Cement Records. The album is available digitally HERE and physically HERE starting today. Best known as lead vocalist of celebrated alt rock band Citizen, Kerekes presents his softer side and showcases his versatility as a singer-songwriter on his new solo material. 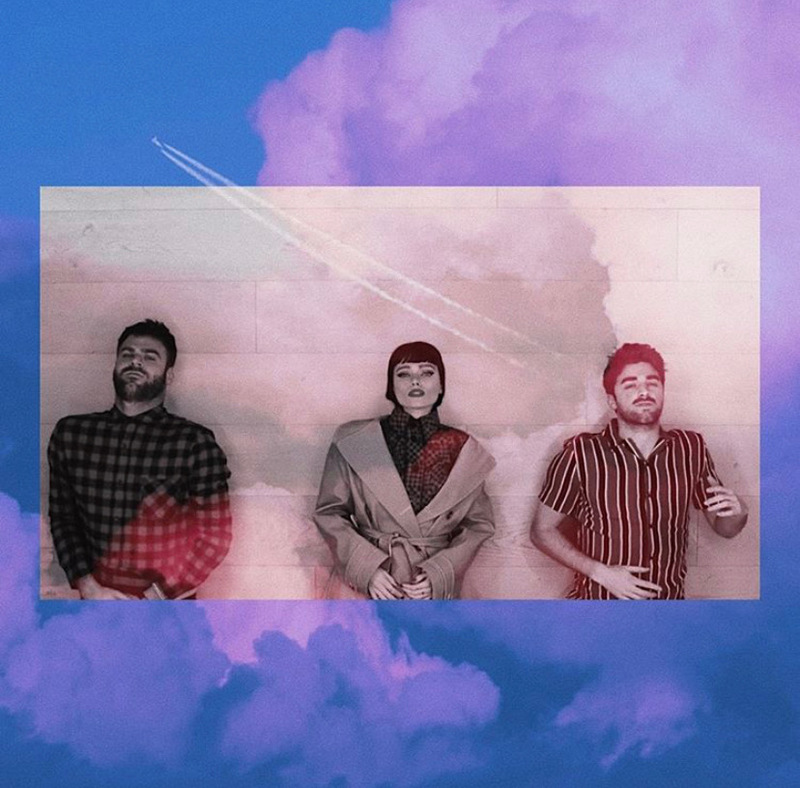 Incorporating elements of pop and alternative, Ruby boasts massive choruses, dynamic arrangements, and infectious melodies. Kerekes began writing and demoing Ruby at home with no particular goal in mind besides self-expression. However once longtime collaborator Will Yip heard the demos, he asked that Kerekes consider releasing them on his newly formed Elektra Music Group sub-label Black Cement Records. Kerekes tracked most of the instruments himself, and produced and engineered Ruby in a studio that he built with his brother in his garage. “Since I recorded and produced the album myself, without having anyone talking in my ear, it honestly makes me feel more personally attached to it. It feels like mine,” shared Kerekes. 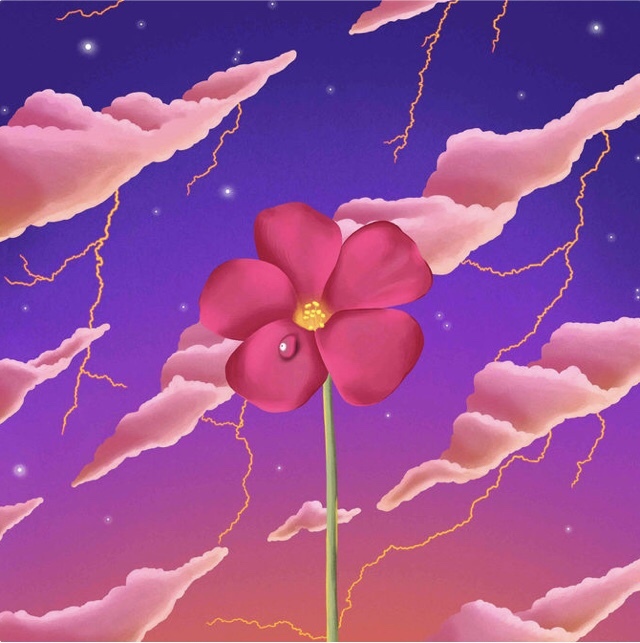 Ruby follows 2016’s Luna & The Wilde Blue Everything as Kerekes’ fourth solo album. Kerekes began unveiling songs from the album late last year with the release of title track “Ruby”. In February, he shared the album’s anthemic second single “Diamonds”. Kerekes collaborated with director Johnny Chew on music videos for both tracks, and is expected to release an additional music video for “Hawthorne” in the coming weeks. Last month, Kerekes wrapped a headline tour that saw him debut songs from Ruby to sold-out rooms across North America. This evening, he will celebrate the release of the album with a hometown in-store performance at Toledo, OH’s Culture Clash Records. Upcoming live dates and ticket information can be found HERE. 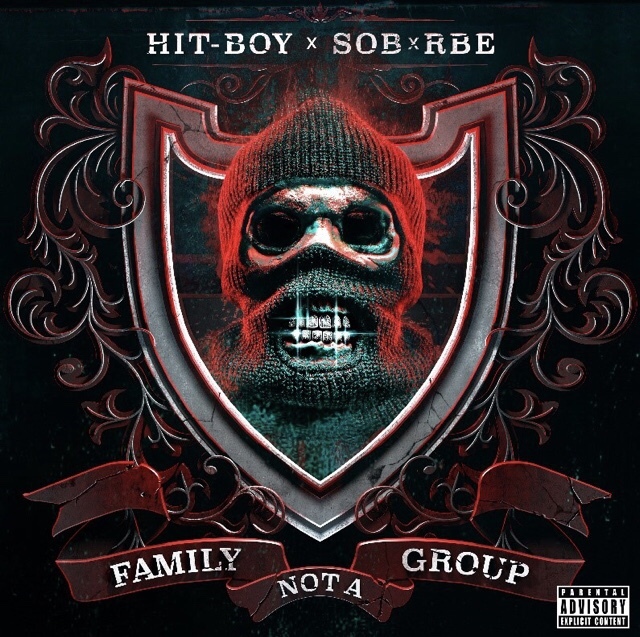 This entry was posted in Uncategorized and tagged 360, 360 Magazine, album, apple music, Black Cement Records, diamonds, iTunes, Madison Smushkevich, Mat Kerekes, Ruby, spotify, tracklist, Vaughn Lowery, vevo, YouTube on April 21, 2019 by wp360mag. 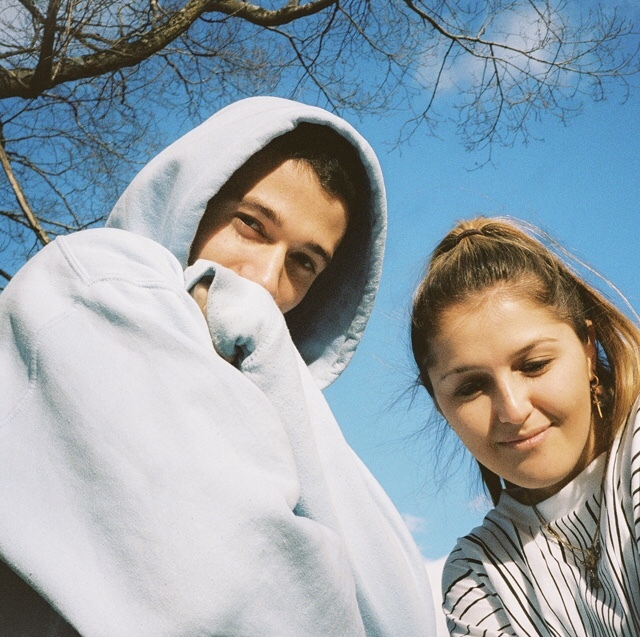 Today, singers, songwriters and producers Jeremy Zucker and Chelsea Cutler team up to release their new single, “you were good to me,” out now via Republic Records. The song also arrives with the video—watch it HERE! LISTEN TO “you were good to me” HERE! Recently finishing his sold out European and UK anything, anywhere Tour and her sold out North American Sleeping With Roses II Tour, fans can expect more new music from Jeremy and Chelsea this year. 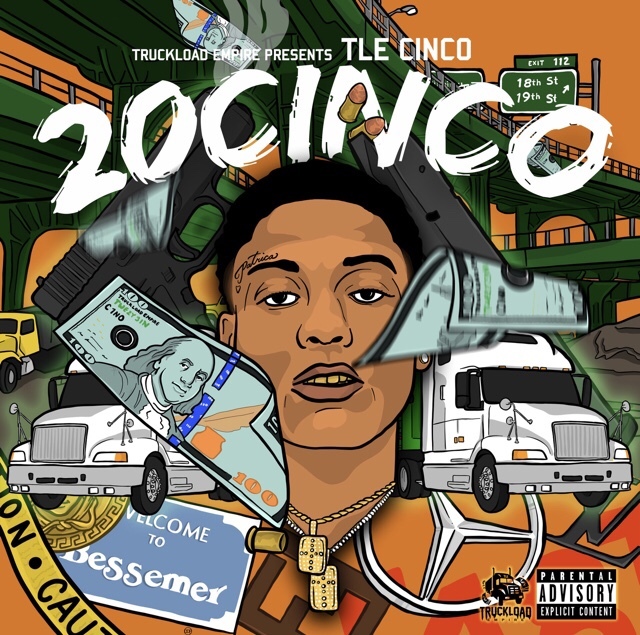 This entry was posted in Uncategorized and tagged 360, 360 Magazine, apple music, Chelsea Cutler, Comethru, ep, iTunes, Jeremy zucker, Madison Smushkevich, Republic Records, spotify, Vaughn Lowery, vevo, You Were Good To Me, YouTube on April 21, 2019 by wp360mag. Vevo, The Chainsmokers and Winona Oak announce the release of their Official Live Performance of “Hope”. Vevo live performances is a very special series that connect artists to their audiences at scale. Through close collaboration with the artist, Vevo creates visuals to give fans a unique take on the original songs. Lorde, Khalid, Future, Alessia Cara and Miley Cyrus have all worked collaboratively with Vevo to produce new and original, visually stunning video content offering fans a different retrospect on their music. Grammy Award-winning and Billboard Chart topping artist/producer do, The Chainsmokers, have evolved into a dominating musical force with a diverse repertoire of songs that have lead them to become one of music’s hottest recording artists. Comprised of Alex Pall and Drew Taggart, their signature sound deftly reaches across indie, progressive and pop realms. Last week they released two live performances for “Kills You Slowly” and “Who Do You Love” featuring 5SOS. Born and raised in the Nordic forests of Sweden on a small crop of land called Sollerön – known as the Island of the Sun – Winona Oak is every bit as enchanting as her origin story. She grew up a trained horse acrobat and pursued creative expression however she could, writing poetry and songs from a young age. 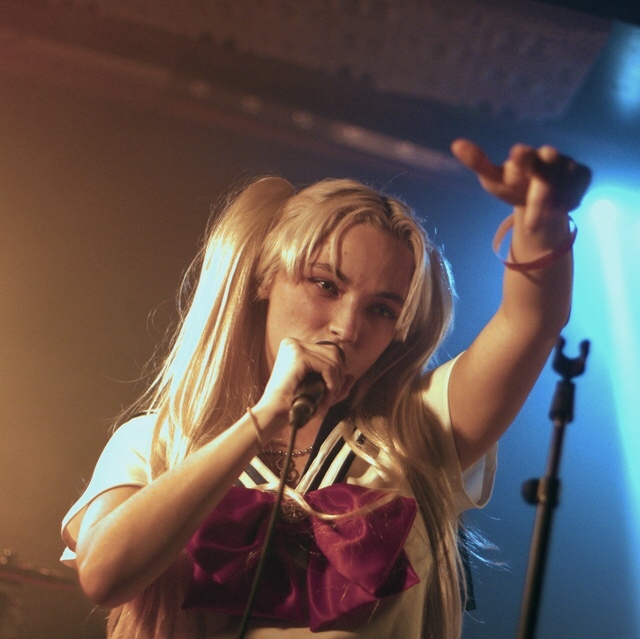 Oak attended Neon Gold Records’ writing retreat in the Nicaraguan jungle in 2017, and connected with Australian electronic maestro What So Not, going on to co-write his next two singles and step into the spotlight as a featured artist on 2018’s “Beautiful.” She closed the year signing to Neon Gold / Atlantic Records and her biggest writing credit and feature to date on The Chainsmokers’ “Hope.” All performances are streaming now, and be sure to keep up with exclusive content form artists all over the world on YouTube.com/Vevo. 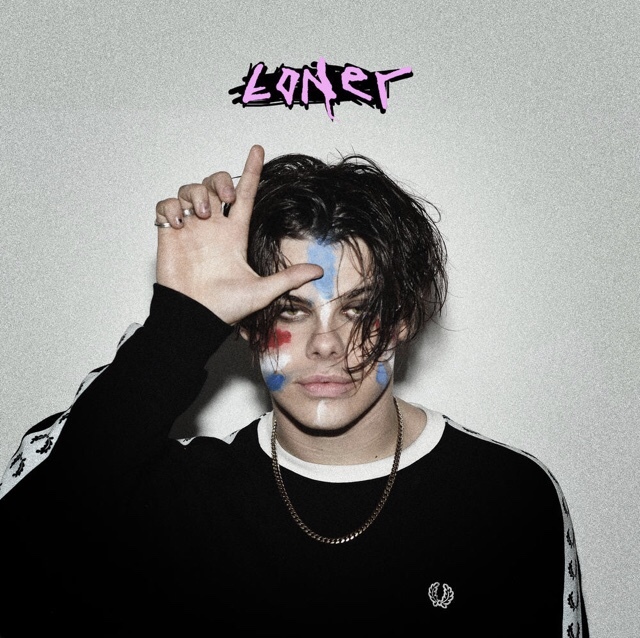 This entry was posted in Uncategorized and tagged 360, 360 Magazine, 5SOS, Alex Pall, billboard, Drew Taggart, hope, live performance, Neon Gold Rcords, Tara McDonough, the chainsmokers, Vaughn Lowery, vevo, winona oak on April 8, 2019 by wp360mag. 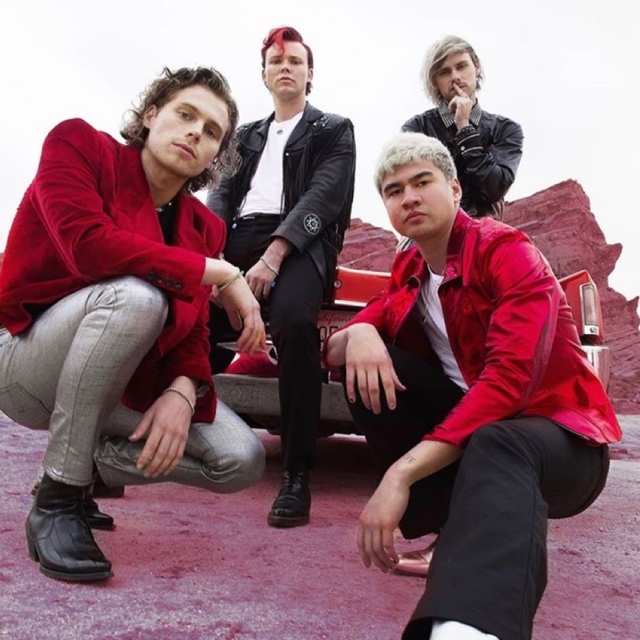 This entry was posted in Feature and tagged 360, 360 Magazine, 5 Seconds of Summer, 5SOS, Alex Pall, Ashton Irwin, Calum Hood, Drew Taggart, live performance, Luke Hemmings, Michael Clifford, new music video, Rolling Stone, Tara McDonough, the chainsmokers, Vaughn Lowery, vevo, who do you love on April 2, 2019 by wp360mag.